"We believe building high performing teams is key to our business success. PTS's input has been valued at all levels of our organisation." Greater awareness of these team roles and their contributions to team performance significantly helps teams realise their potential. PTS Insight use Belbin Interplace as a team assessment tool when working with teams to improve performance. Here at PTS our colleague Malcolm Yates, has worked closely with Dr. Meredith Belbin in his pioneering work. Hence PTS Insight is extremely experienced in offering specialist team analysis and team building development. 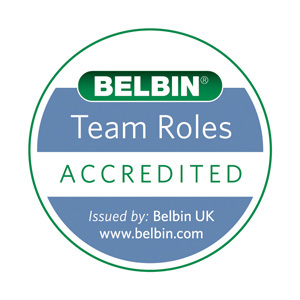 We have worked with many clients using Belbin team role assessments in change management situations, team development and leadership development.